We often make a speaker’s words or thoughts part of our own sentence, using conjunctions (e.g. that), and changing pronouns, tenses and other words where necessary. This kind of structure is called indirect or reported speech. 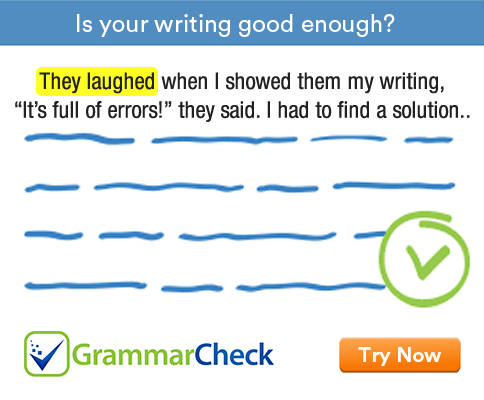 This grammar exercise tests your ability to use reported speech correctly. 1. Bill said that he .................................. the party. After past reporting verbs, we use past verbs. 2. I asked her ............................... she would marry me. We use if or whether to report questions. 3. The police inspector asked us ............................... our passports. To report imperatives we use to-infinitives. After present reporting verbs we normally use present tenses. 6. She said that she .............................. enough. Had had is the reported form of has/have had. 7. I ............................ I didn't intend to stand for election. 'That' cannot be dropped after reporting verbs like reply and shout. 8. I ............................................ you are probably right. The conjunction 'that' can be dropped after common reporting verbs like say and think. 9. I .................................. I was busy. The conjunction 'that' cannot be dropped after the reporting verb 'shout'. 10. He wanted to know ...................................... leaving. 11. Nobody told me why ..................................... to sign the papers. The auxiliary 'do' is not used in reported questions. The auxiliary 'do' is not used in reported questions and answers. 1. Bill said that he didn’t like the party. 2. I asked her if she would marry me. 3. The police inspector asked us to show our passports. 4. I wondered how you were. 5. The government has announced that taxes will be raised. 6. She said that she had had enough. 7. I replied that I didn’t intend to stand for election. 8. I think / think that you are probably right. 9. I shouted that I was busy. 10. He wanted to know when I was leaving. 11. Nobody told me why I had to sign the papers. 12. I knew how you felt.